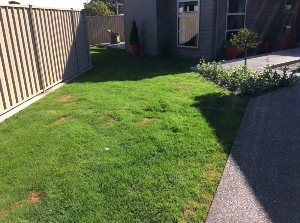 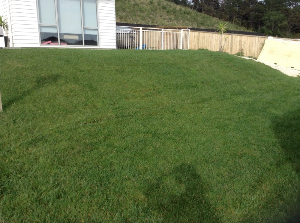 Pimp my Lawn is New Zealand's only dedicated lawn care treatment provider offering a regular lawn fertiliser and lawn weed treatment service for all domestic and commercial lawns. 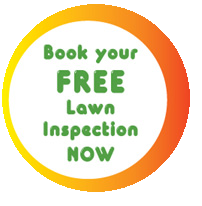 Throughout the year our fully qualified operators will visit your property regularly (we recommend 6 visits) and transform weedy, unhealthy grass into a luscious green lawn you can be proud of. 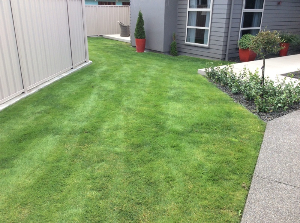 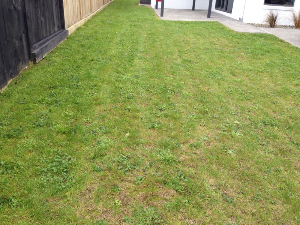 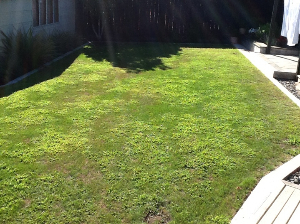 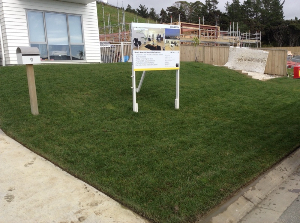 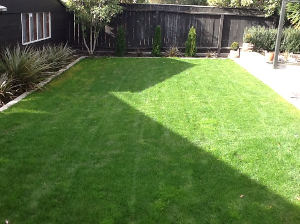 We will even maintain your newly laid lawn so it continues to look a picture all year round. 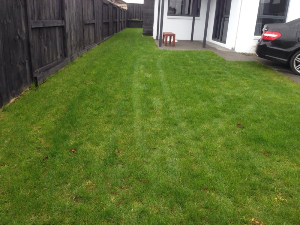 We use state of the art equipment to carry out our lawn treatments and our drift free weed spray applications make it safe for our clients, kids, pets and surrounding gardens.